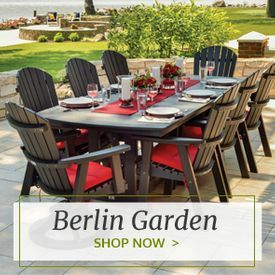 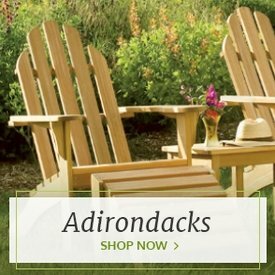 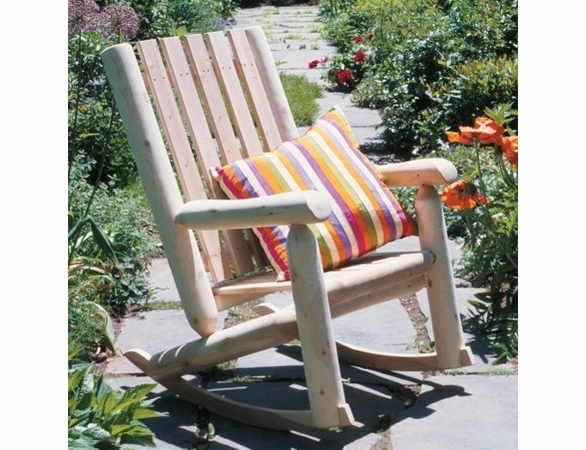 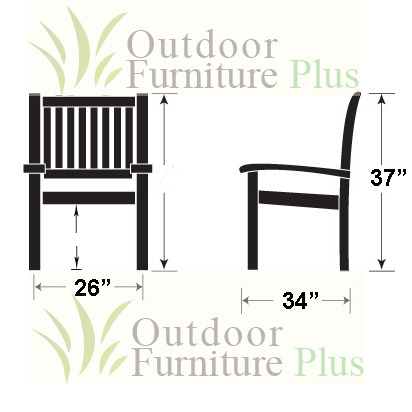 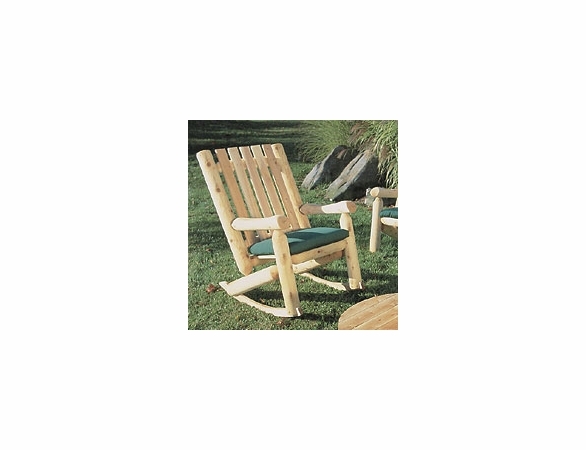 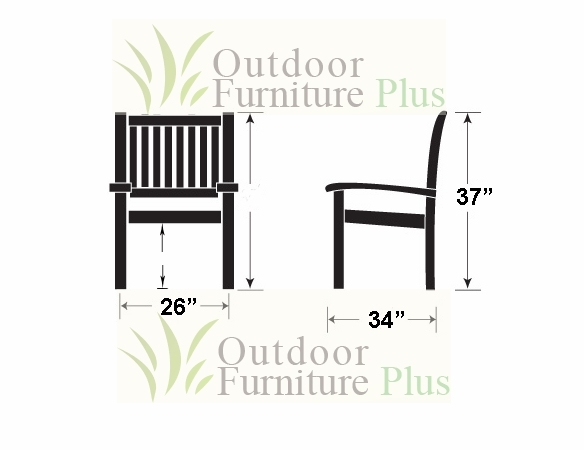 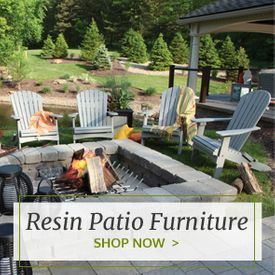 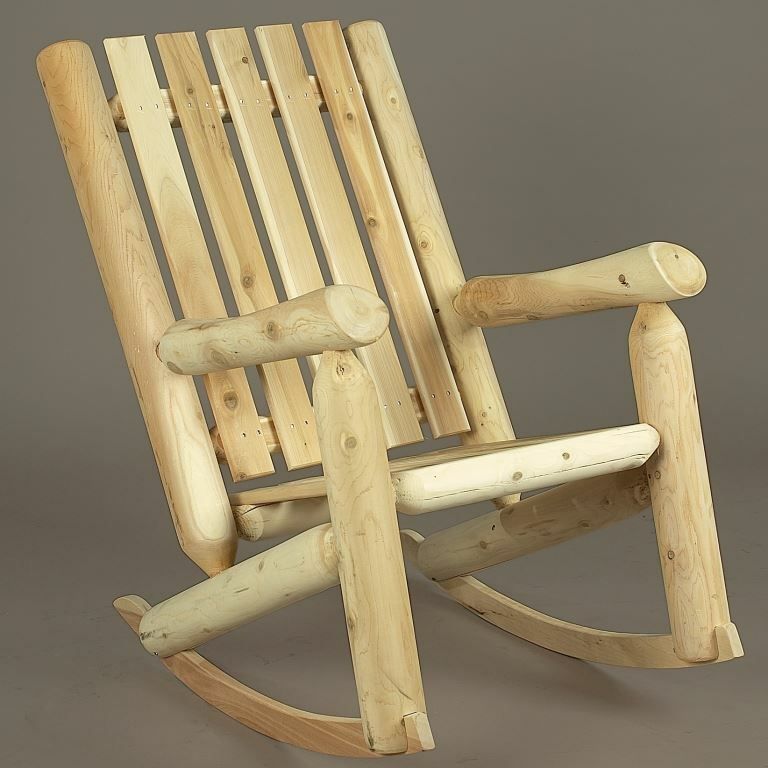 For company or just for when you want to “set a spell” on that old front porch, patio or anywhere else outside, it’s hard to beat the Log-Style High-Back Rocker from Outdoor Furniture Plus for old-fashioned charm, looks and value. 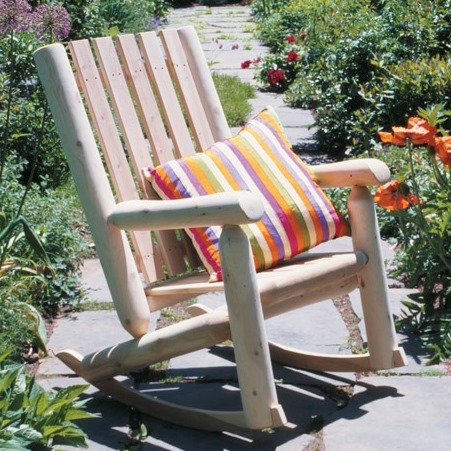 Gently rock away your cares on this carefree rocker. 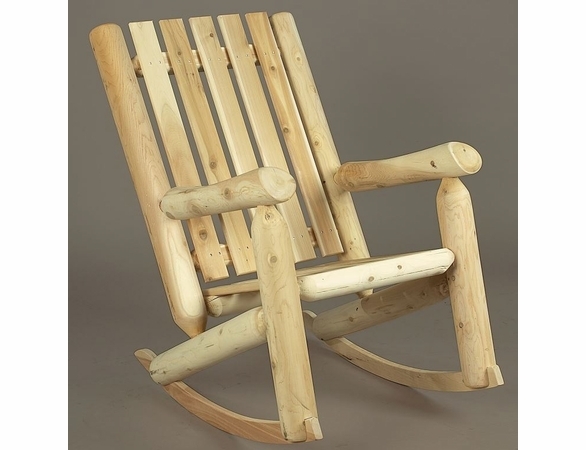 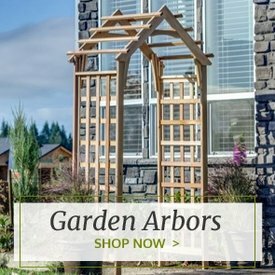 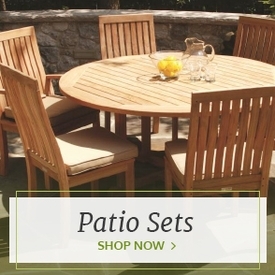 Made of pure high-grade northern white cedar, it requires practically no maintenance and can be left outside for years, thanks to cedar’s natural protective properties. 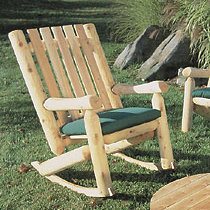 Add an optional seat cushion for even more comfort.